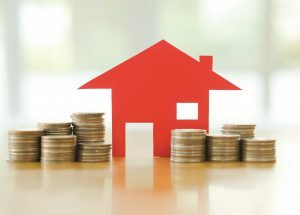 Peak aged care industry body ACSA has called for almost $700 million to immediately be made available for residential care, ahead of the federal government’s mid year financial outlook. People who wait six months or more for a home care package are more likely to die or go into residential care two years after getting the package than those who don’t spend as long in the queue, a study has found. 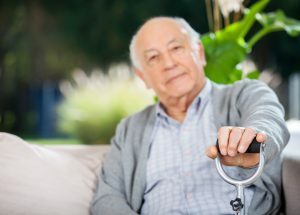 A study has found that introducing a Level 5 home care package would allow more people to remain at home where they could have a “good and respectful” death if that was their choice, an aged care conference heard.